Within The PS Group we provide various channels to directly target customers. 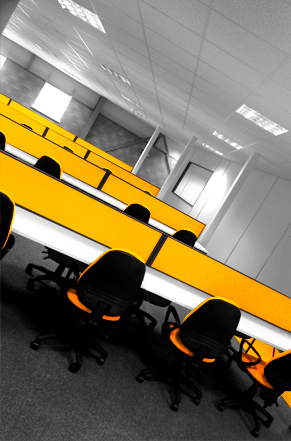 Internally, we have a 152 seat state of the art contact centre operation. Primarily, our contact centre handles our own products, however, we have the capacity to launch and grow third party products with a view to continuation. Our call centre uses virtual diallers which can provide instant statistics and analysis. It also allows for immediate scripting and compliance updates. We specialise in personable, person to person marketing. All training, recruitment and management happens internally through our experienced team. stage sale or through a two stage (outbound-inbound) strategy. In order for us to obtain the highest conversion rate on these channels we are also keen to ensure the data is highly targeted, screened and profiled before any distribution. With any campaign, whether with our own products or for our third parties we like to test and measure all channels to ensure the highest chance of return for each product or service offering. Talk to us about how we caneffectively take your product, service or data offering to market. If you'd like to get in touch regarding marketing, head over to our contact page or use the details in the footer below to get in touch. © Copyright 2014 The PS Group. All Rights Reserved.